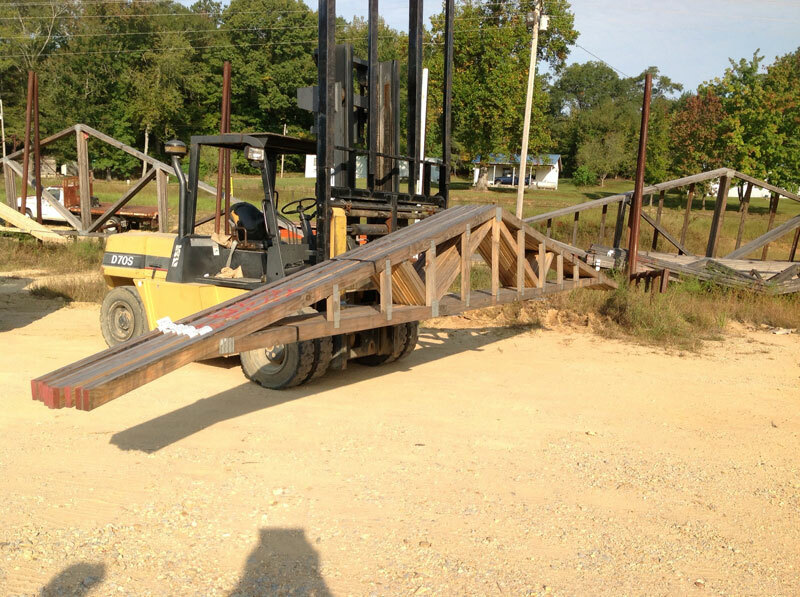 We have some extra trusses that are 23ft 71/4in. with a 2ft overhang. They are just under 3/12 pitch, 2.68 to be exact. We have 10 of them. Sold!! Check back for more.